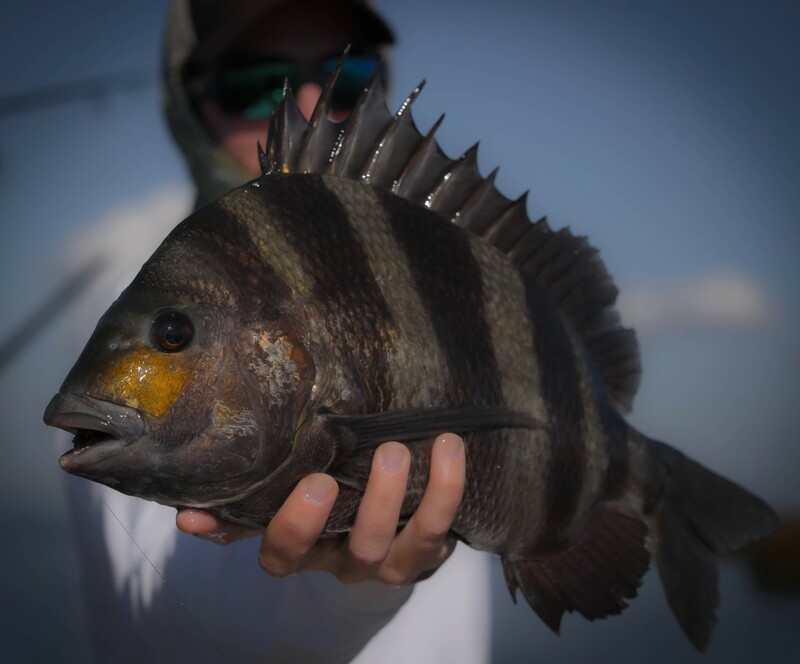 The Louisiana marsh has become a sought after destination fishery over the past 5-10 years. 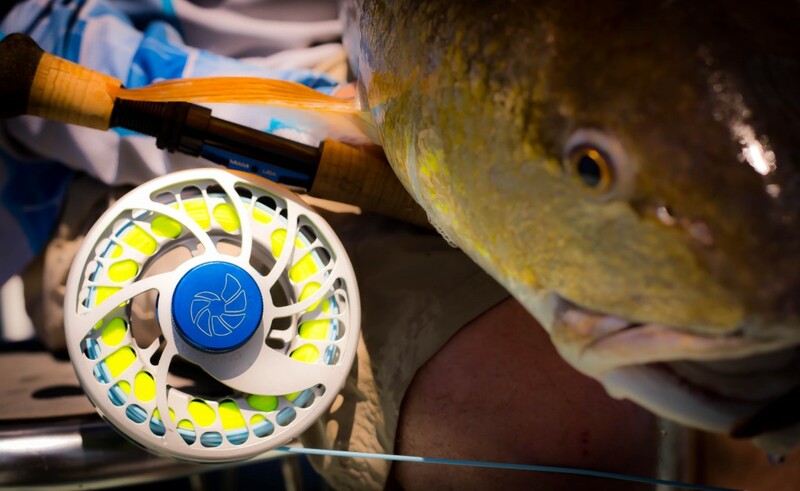 As the paying customer you owe it to yourself to go with the best Louisiana Fly fishing guide outfitter the state has to offer. 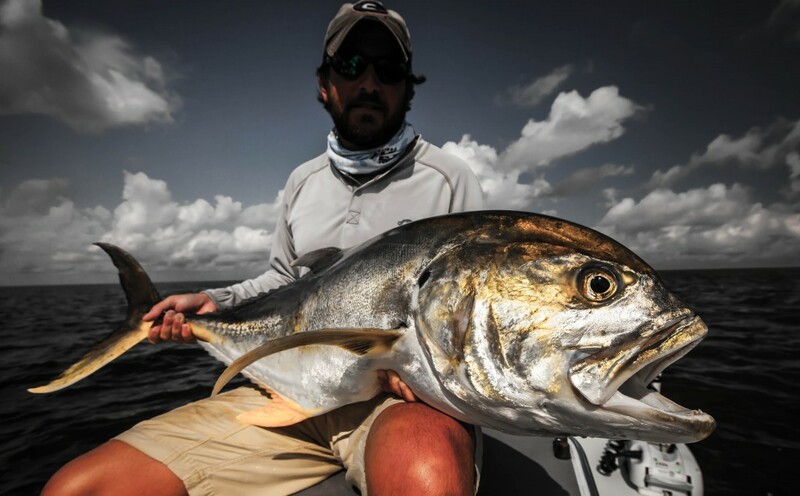 Seasoned guides are who who want to share the boat with to put you on the fish even when the conditions get tough. The guides at Flywater Expeditions put the time in to give you the best high end experience possible. Come enjoy the beautiful Louisiana marsh with us this season, we look forward to showing you the trip of a lifetime!